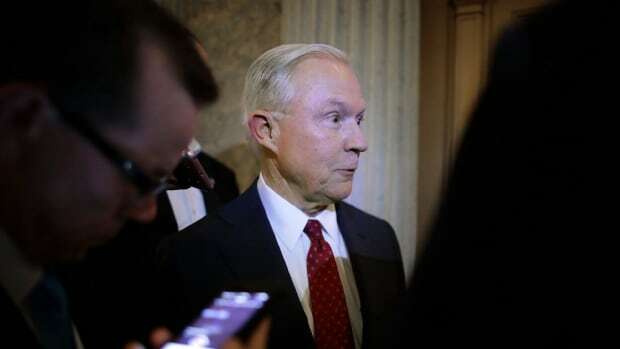 President Donald Trump has criticized Sessions with increasing frequency and zeal since the head of the Department of Justice decided to recuse himself from the investigation into Russian interference in the election. 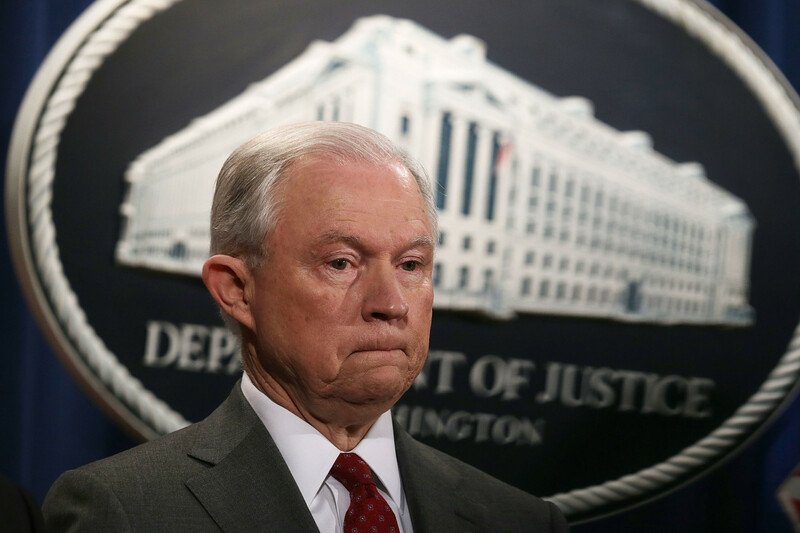 On Wednesday, the day after the mid-term elections, the embattled Attorney General Jeff Sessions submitted a letter of resignation at President Donald Trump&apos;s request. 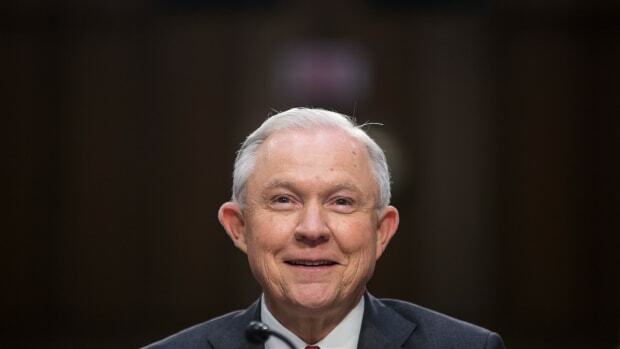 "I have served honorably as your Attorney General and have worked to implement the law enforcement agenda based on the rule of law that formed a central part of your campaign," Sessions wrote. He targeted sanctuary cities: In March of 2017, Sessions announced that any city or state seeking a grant from the Department of Justice would have to comply with federal immigration laws, including those that prohibit restrictions on communications between local law enforcement and immigration officials. Sessions said this would allow the federal government to "claw back" funding from parts of the country that weren&apos;t adhering to federal laws. He claimed that, "when cities and states refuse to help enforce immigration laws, our nation is less safe,"—a notion that has been disproven several times over. He reversed course on police reform: Later that same month, the attorney general issued a memo called on department officials to review consent decrees, or court-enforced reform agreements, between the Department of Justice (DOJ) and troubled police departments. As Jared Keller reported in Pacific Standard last year, the move would "effectively negate the spate of reforms implemented by the DOJ&apos;s civil rights division in the waning years of the Obama administration, making years of federal investigations into discrimination and civil rights violations in cities like Ferguson, Cleveland, Baltimore, and Chicago effectively a wash."
He reinstated mandatory minimums for low-level drug offenses: In May, Sessions rescinded an Obama-era guidance for federal prosecutors to avoid charges for drug offenses that would trigger mandatory minimums—a policy widely known to exacerbate racial disparities in the criminal justice system and overcrowding in prisons. 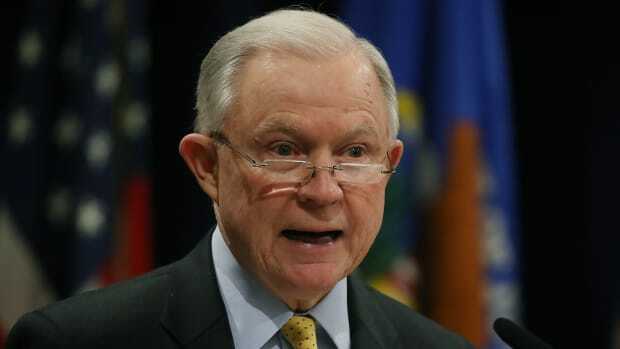 Sessions said prosecutors "deserve to be un-handcuffed and not micromanaged from Washington," and called on them to "charge and pursue the most serious, readily provable offense," for drug-related offenses. 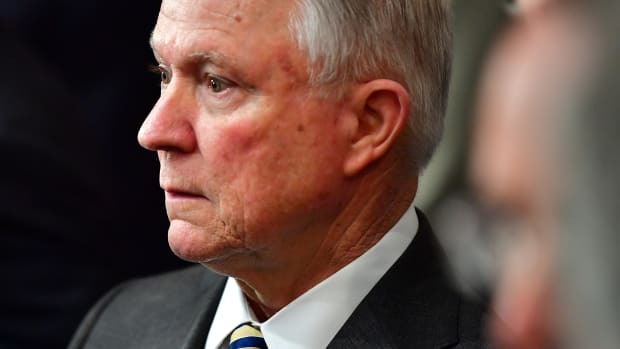 He worsened protections for victims of domestic abuse: In June, Sessions ordered immigration judges to stop granting asylum to most victims of gang violence and domestic abuse, claiming that survivors failed to meet the criteria of membership in a specific social group. 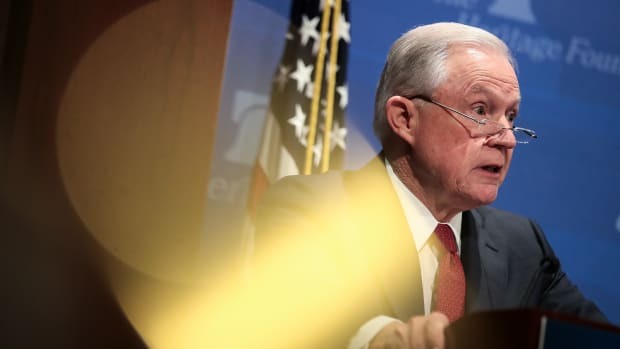 Jessica Farb, directing attorney of the Immigration Center for Women and Children advocacy group, told Pacific Standard&apos;s Massoud Hayoun that the decision violated international refugee law, and that "the change in the interpretation of this legal precedent shows Sessions bowing to the will of the commander in chief." 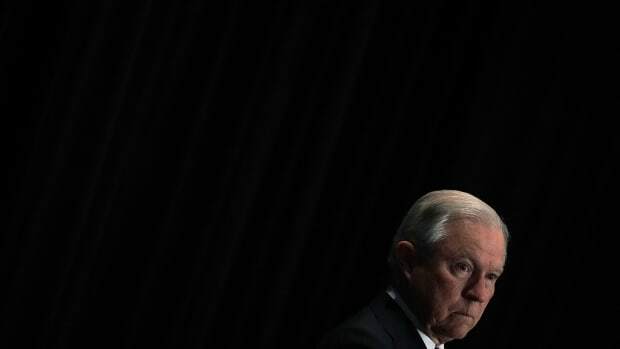 He prioritized border security over immigrant families: Sessions was behind the Trump administration&apos;s pivot to a "zero-tolerance" immigration policy, in which all immigrants apprehended at the border are detained and prosecuted. He told United States attorneys to prioritize first-time offenders, and cited the Bible when the practice of separating parents from children came under fire from the media and public. "I would cite you to the Apostle Paul and his clear and wise command in Romans 13, to obey the laws of the government because God has ordained them for the purpose of order," Sessions said earlier this year. "Orderly and lawful processes are good in themselves and protect the weak and lawful." But Sessions&apos; tough-on-crime accomplishments were not enough to overcome his clashes with the president. Trump announced on Twitter that the new acting attorney general would be Sessions&apos; chief of staff, Matthew Whitaker, the same man who wrote an op-ed for CNN last year arguing that special counsel Robert Mueller&apos;s election-meddling investigation has gone too far.